Apple will be adding some MacBook Pros, the MacBook Air along with some mini models to its list of obsolete products from next month. The specific models will become vintage devices and will not receive any official support from Apple for repairs through the company stores or through authorized retail shops. From the 31st of December 2016 onwards, the 15 inches, early 2011 MacBook Pro and the 17 inches early 2011 MacBook Pro will be deemed obsolete in the applicable markets. The Mac mini of early 2009 and the 13 inches MacBook of middle 2009 will also become vintage devices from the 31st of December 2016. This does not include the 12 inches Retina MacBook, but rather the MacBook in which polycarbonate used to be used for the chassis. The list of the obsolete devices will still be maintained by the company on their website. However, customers will not receive any other notifications. The process of making a device obsolete usually begins for models that are five or sever years old after the manufacture has been discontinued. By this time, none of the parts for the said devices are available. If your device falls in the vintage group, it means that even if your machine needs some service or repair, you cannot get it through the official channels of Apple or through their authorized retailers. 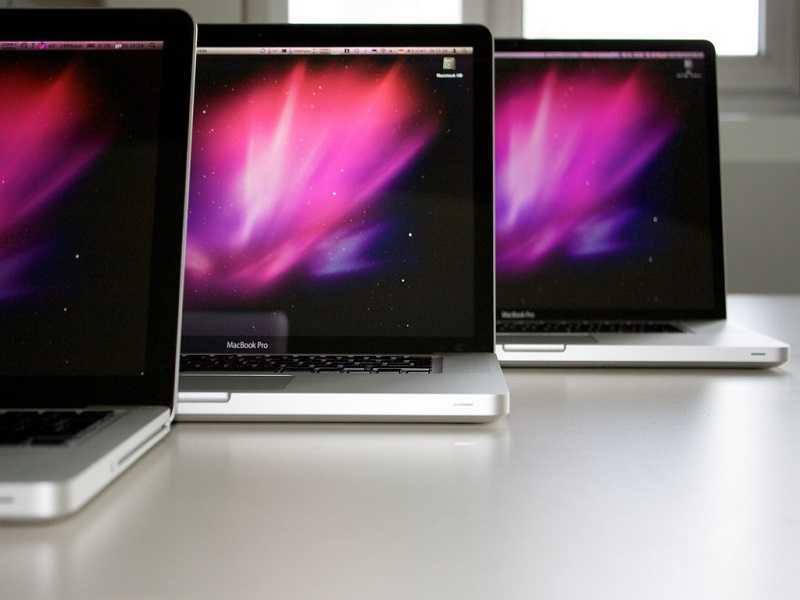 Those who have been holding on to old MacBook devices that fall in the list of vintage devices will find that they cannot get it repaired officially. They may have to go to some third party service and it is not guaranteed that they will have the necessary parts. As far as the MacBook Pro models are concerned, they will be obsolete in Canada and Asia Pacific as well as in Europe, Japan and in Latin America. They will not be available in the retail stores of Apple. However, there will be a certain amount of support for some of the devices for about 2 years after the said date in California and in Turkey. The last time that Apple had added its devices to the vintage or obsolete list was in October last year. The iPhone 4 and the 2010 13 inches MacBook Air along with the third gen AirPort Extreme and second gen Time Capsule were deemed obsolete. 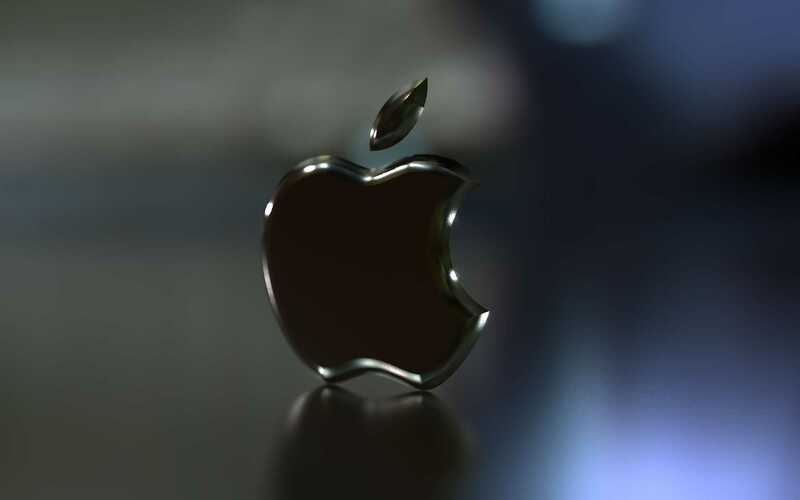 Apple is an excellent company that offers great service for its devices for a long time. However, it does have to draw the line somewhere, so beginning from the 31st of December, several mac devices are being officially dropped from its support list, according to reports from 9to5Mac. The terms that the company uses for such devices are vintage or obsolete. Once the device has received this description or designation, the repair staff cannot order parts for the device and conduct repairs. Vintage devices are the ones that have not been manufactured for the past five or 7 years, whereas obsolete ones are those that have been discontinued from more than seven years before, according to Apple.